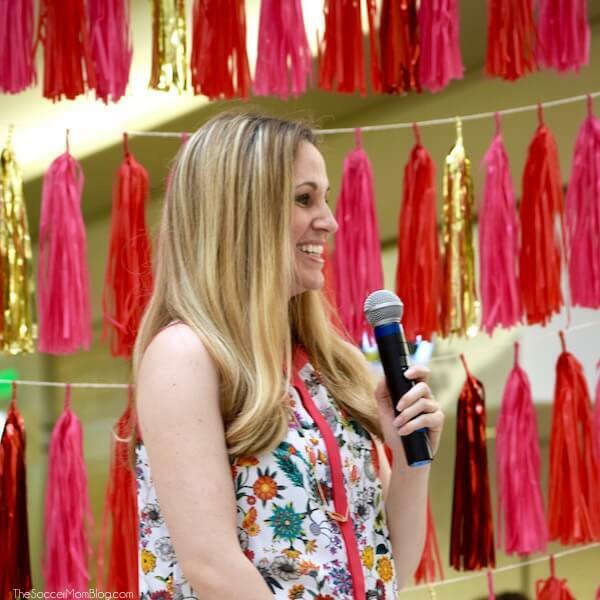 One of my favorite themes I saw throughout JCPenney when I was shopping for my own “looks” pre-event is the floral print. Flowers are a sign of spring, so it goes without saying that they’re going to be a part of spring fashion. 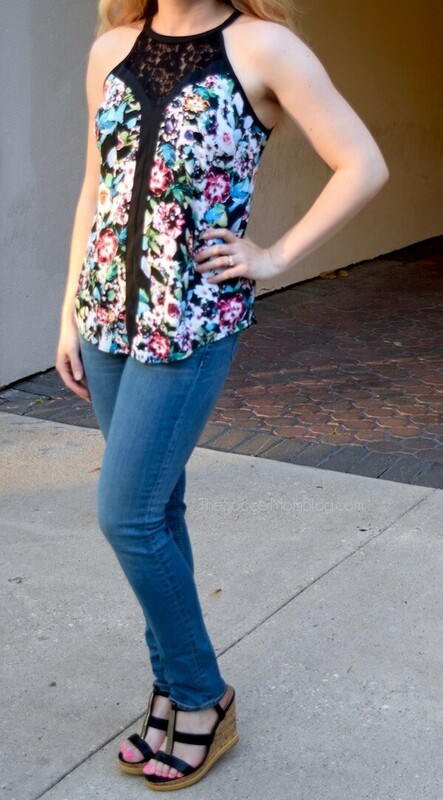 This year is no exception, but these modern floral prints are anything BUT frumpy! Be ready to stand out from the crowd, because this year it’s all about color! Vibrant pinks and oranges ruled the runway, far from the boring pastels we usually associate with floral prints. The brighter, the better! Look for asymmetrical hemlines, lace/crochet details, and solid trim to add unexpected fun and contrast. All of these details break up patterns and keep them from becoming overwhelming. • Pair bold statement pieces and bright colors with neutral accessories, like shoes and jewelry. • Metallics = neutrals. So break out the gold and silver accessories because they match everything! One of my favorite spring/summer hair looks is the beachy wave, which I accomplish with a bit of shine serum and gel (mixed with water to avoid the “crunchy” effect). • Makeup is all about balance: bright eyes/neutral lips & vice versa. The beauty experts from Sephora in JCP showed us gorgeous soft purples and champagnes for the eyes matched with strawberry red lips. The best thing is that these are shades that complement all eye colors and complexions! 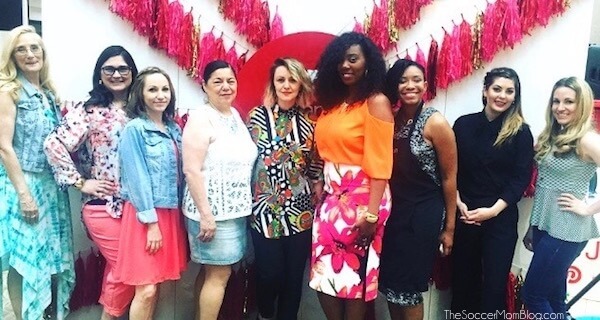 I had such a blast hosting the JCPenney Mother’s Day style events at Willowbrook Mall & Woodlands Mall and learned so many awesome tricks for getting out the door in minutes, while looking like I spent an hour in front of the mirror. If you haven’t been to JCPenney lately, what are you waiting for?! The savings and selection are #SoWorthIt!! Check out the JCP Spring Pinterest board for more style inspiration! A big thank you to JCPenney for inviting me to represent such a top-notch organization at their Houston events! This post was sponsored by JCPenney, however, all opinions are 100% mine.